If you liked this show, you should follow CoParenting Matters. 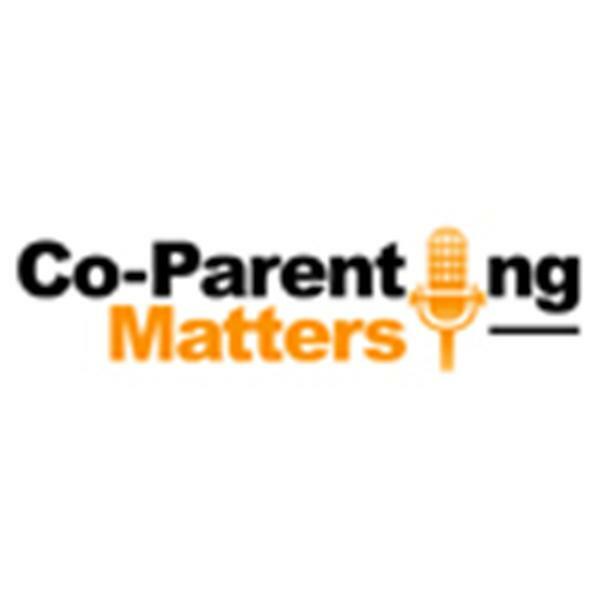 Join us as we discuss the impact that parental conflict has on children and some strategies for easing the experience of divorce, separation and two household living on kids. Our guests will be Brooke Randolph (www.brooke-randolph.com), a licensed mental health counselor and parenting coordinator; and Carolyn Grona who blogs about being an adult child of divorce at www.thegrownupchild.com.